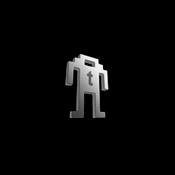 As many of us from a certain generation, I love Star Wars. 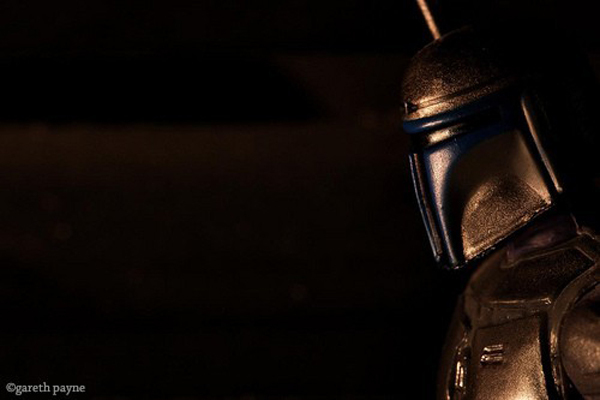 While I don’t own that many toys from the movies, I do like these the artistry in these Star Wars toys photos by Gareth Payne. 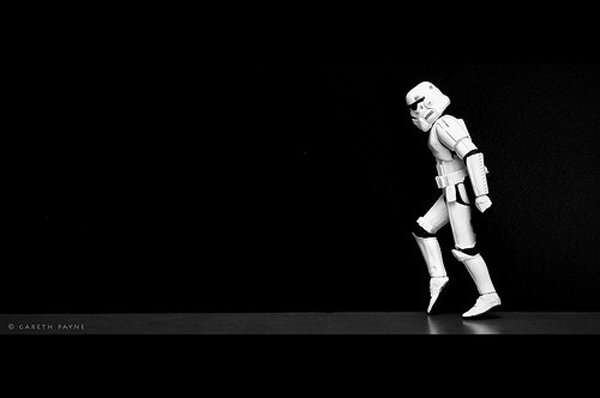 His most iconic shot is of a stormtrooper doing some moonwalking, which he calls Stormwalking. He’s got shots of all sorts of Star Wars toys, including Star Wars LEGO minifigurines. 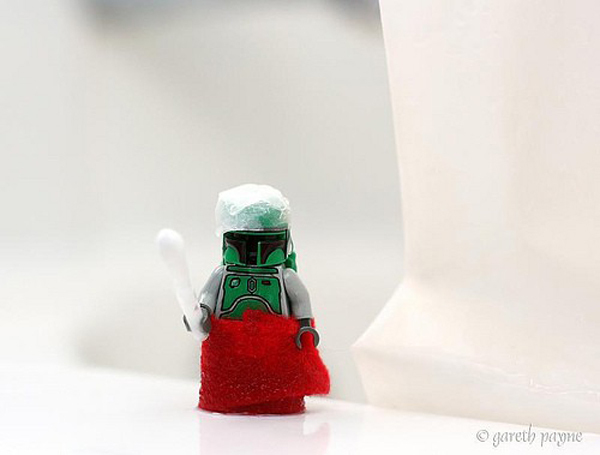 Gareth has also taken 365 shots of a LEGO minifig Boba Fett, which he calls Year of the Fett. Much like Stefan Le Dû’s 365 stormtroopers, you can find Boba Fett in all sorts of strange situations throughout the year. Gareth has got more cool toy photography to look at here. A selection of his shots is available for purchase at his Etsy store.